For professional, relaxed and private airport transfers to and from all major destinations in Rome, train stations and airports. Get picked up on a private Mercedes to/from Ciampino Airport. Book your airport transfer in advance and make arrangements. 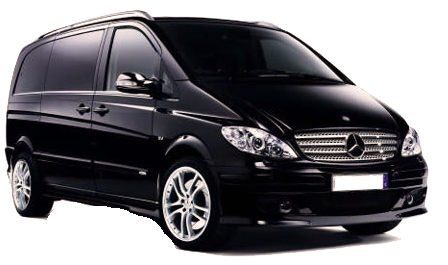 Private transfers by Mercedes car or van to/from Fiumicino Airport. 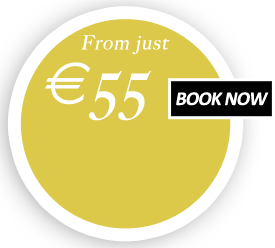 Book your Fiumicino Airport transfer today. Are you taking a cruise? Our Civitavecchia dock transfer by private Mercedes car or van gives a direct and professional pickup and drop-off service to and from Civitavecchia port. Enjoy our breathtaking tours with the Civitavecchia shore excursions. All shore excursions from Civitavecchia include an organized itinerary to get you to your location and back in time for your cruise departure. Enjoy our Rome Tours rich with art, culture, sights, countryside and more. We have over 20 great Rome day tours as well as Rome tours designed for art, architecture, food, and Rome by night. These Rome tours by private car will with an educated, english speaking driver will give you an experience never to be forgotten. Our customized Rome City tours and Rome day trips will give you a taste of the magnificent cultural and artistic heritage which Rome holds. See all popular sights and the ones many visitors don’t get to see. Our Exclusive Rome tours by limo (Mercedes car or van) include many of the Rome locations which you would miss if you took to the city on your own. These include the Rome wine tour and Rome by night, Rome art tour and more.